Station 2 Innovation invites you to join us at our Business Social for networking time preceeding our evening Network & Learn programming. Arrive early, miss the traffic and enjoy meeting new people. Sponsored by our friends at White Sands Realty Group, join us at 5pm – 6:15 pm. 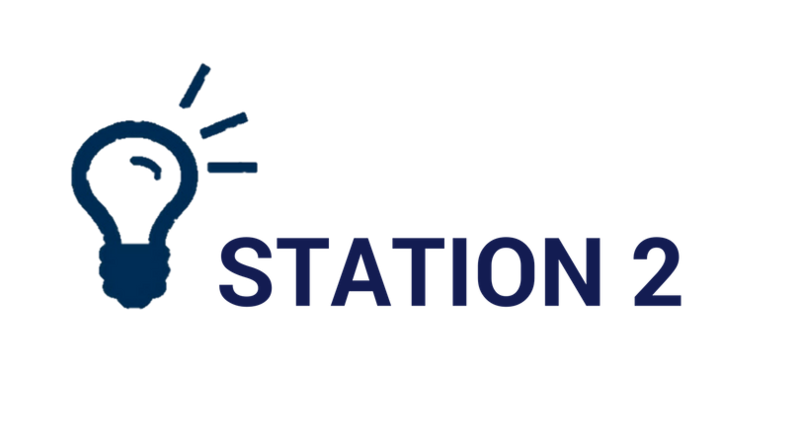 Station 2 Innovation provides lite fare and wine/beer, and be sure to thank our sponsor.